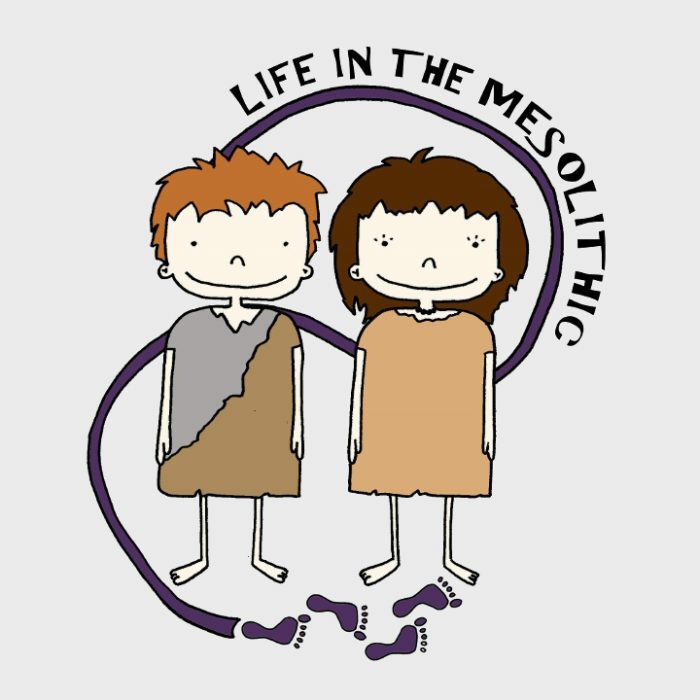 Life in the Mesolithic was part of the ‘Engaging Young People with the Mesolithic’ project run by the Archaeology Department at the University of York, in association with the Young Archaeologists’ Club and the Star Carr Project. 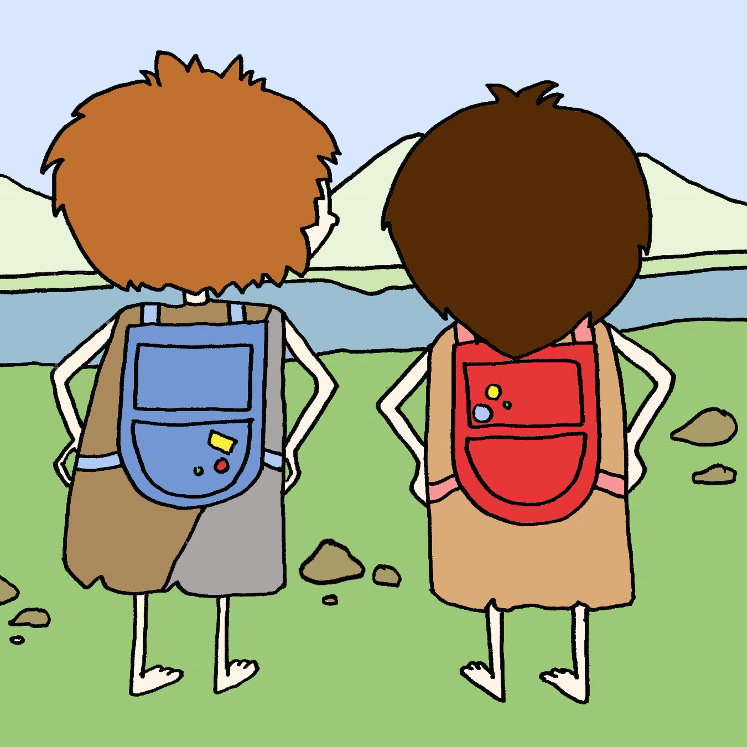 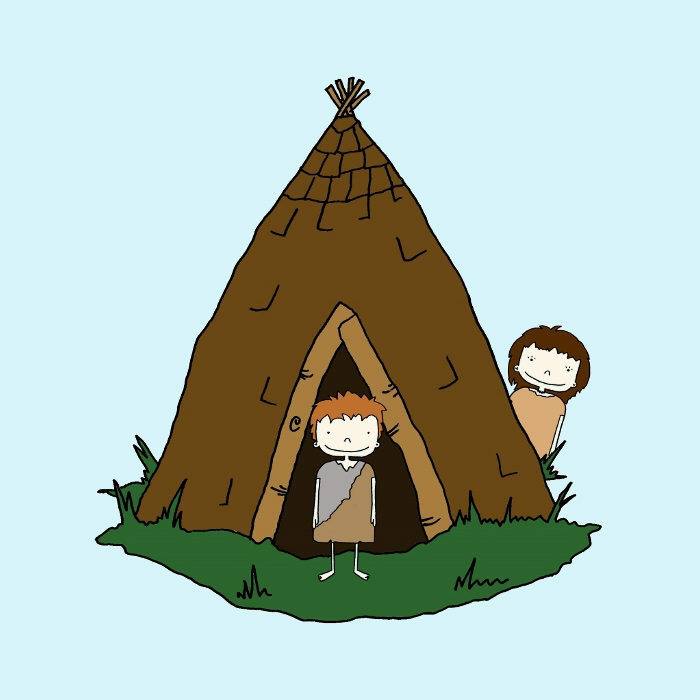 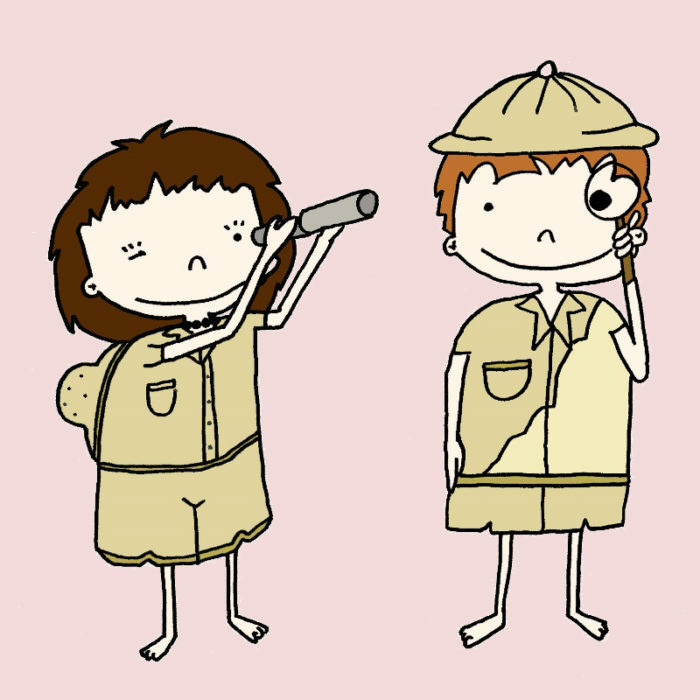 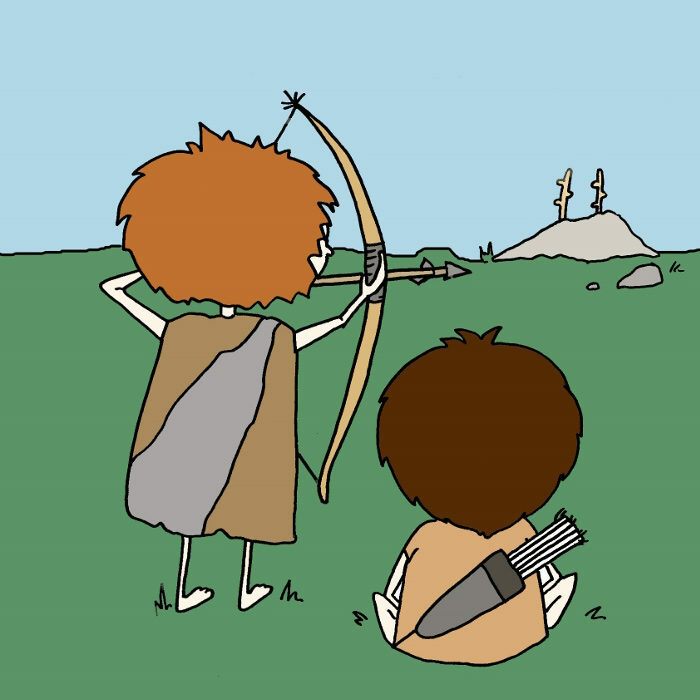 I was commissioned to create the project’s logo and a series of illustrations for a resource pack containing 10 easily reproducible activity ideas for young people, based on Mesolithic life. 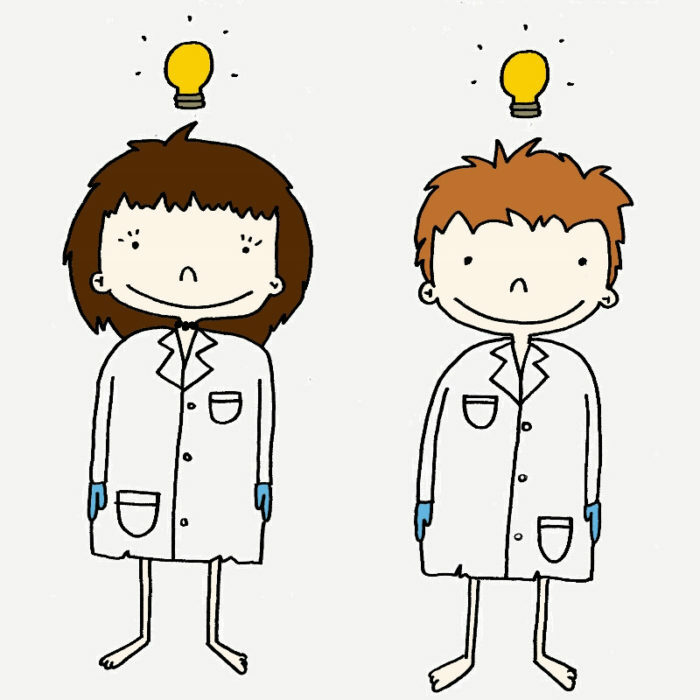 I was asked to develop two young characters, a girl and a boy, to appear in the illustrations – and twins Meso and Lithic were born!